The 19th annual fundraiser for the Terrebonne Foundation for Academic Excellence is May 11, 2019! Don't miss out on a fun race and the best after party in town! 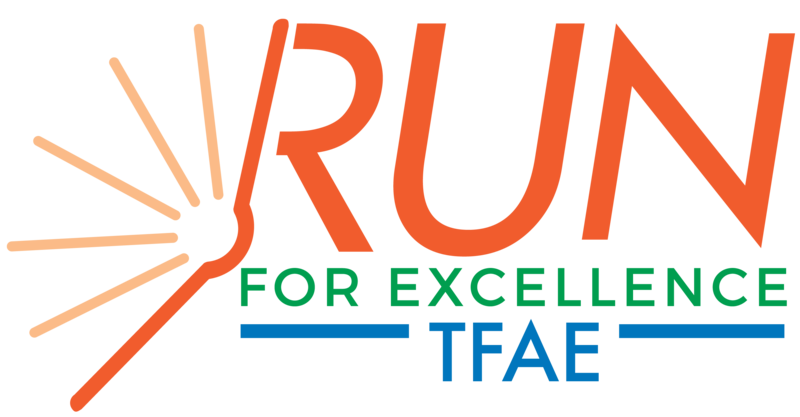 TFAE has awarded over ONE MILLION DOLLARS in grants to Terrebonne Parish public school teachers for creative learning and also funds Dolly Parton's Imagination Library for all registered Terrebonne Parish newborns-5 year olds. Early Bird Registration ends Monday, April 1, 2019. Pre-Registration and online registration ends Friday, May 3, 2019. The run/walk is followed by a fantastic cajun food festival with 30+ food choices, performance by THE FLAMETHROWERS and cold beverages. Activities for children 12 and under will be available in the Kid’s Corner. AWARDS - All Fun Run participants will receive a recognition award. 5K Run for Excellence awards will be given to the 1st, 2nd, and 3rd place overall, males and females. 1st place only (male & female) will be awarded for Masters (40-49), Grand Masters (50-59), and Legends (60 & over) runners. 1st and 2nd place for runners (male & female) in the following age groups: 14 and under, 15-19, 20-24, 25-29, 30-34, 35-39, 40-44, 45-49, 50-54, 55-59, 60-69, and 70 & over. 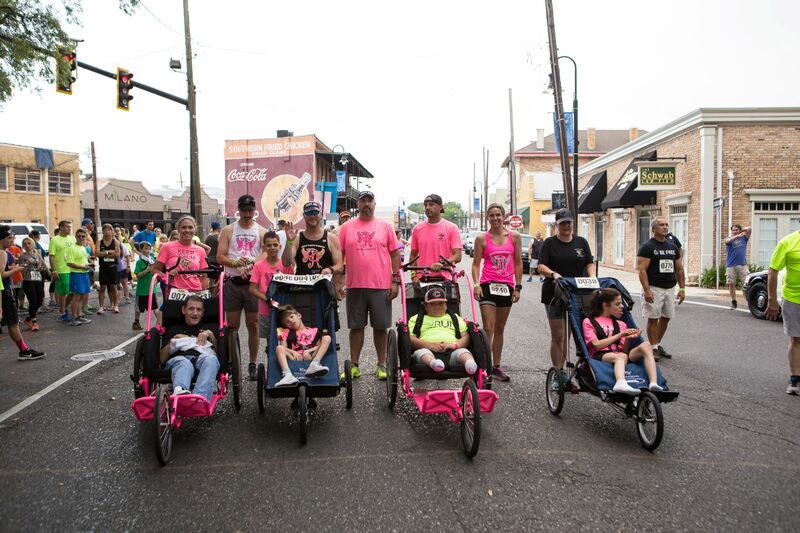 Race is open to walkers, race walkers, joggers, runners, and wheel chair participants of all ages and abilities. No refunds will be offered if the event is canceled at the direction of civil authorities due to weather or other circumstances beyond the control of the event committee. NO REFUNDS! Due to shirt production deadline, we can only gurantee shirt size if registered by April 17, 2019; however, we will do our very best to accomodate your preferred shirt size. 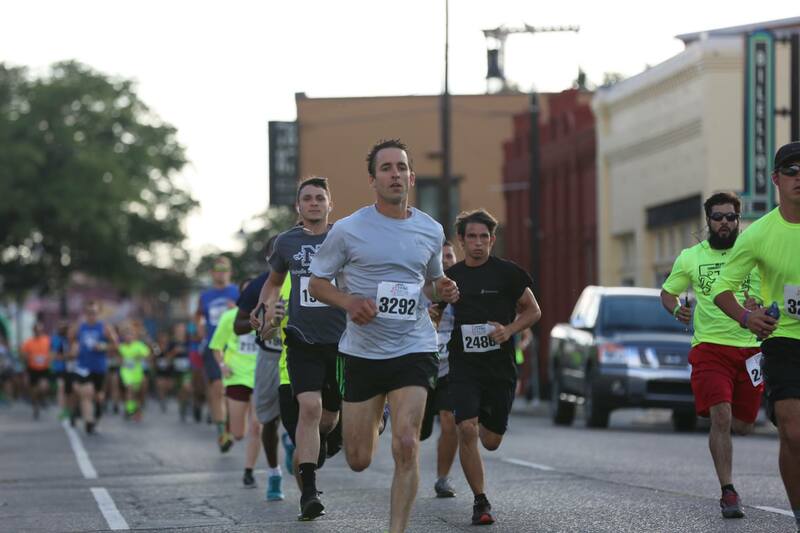 RACE IS SATURDAY, MAY 11, 2019! ON SITE RACE DAY REGISTRATION WILL BEGIN AT 3 PM FOR A FEE OF $35 AND $25 FOR STUDENTS 20 AND UNDER. 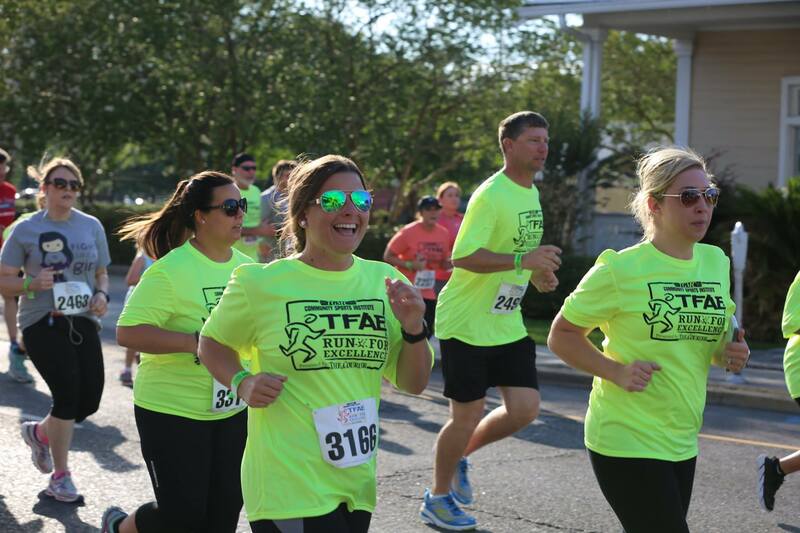 5K Run for Excellence starts at 6:00 p.m.
Food Fest opens at 6:30 p.m.